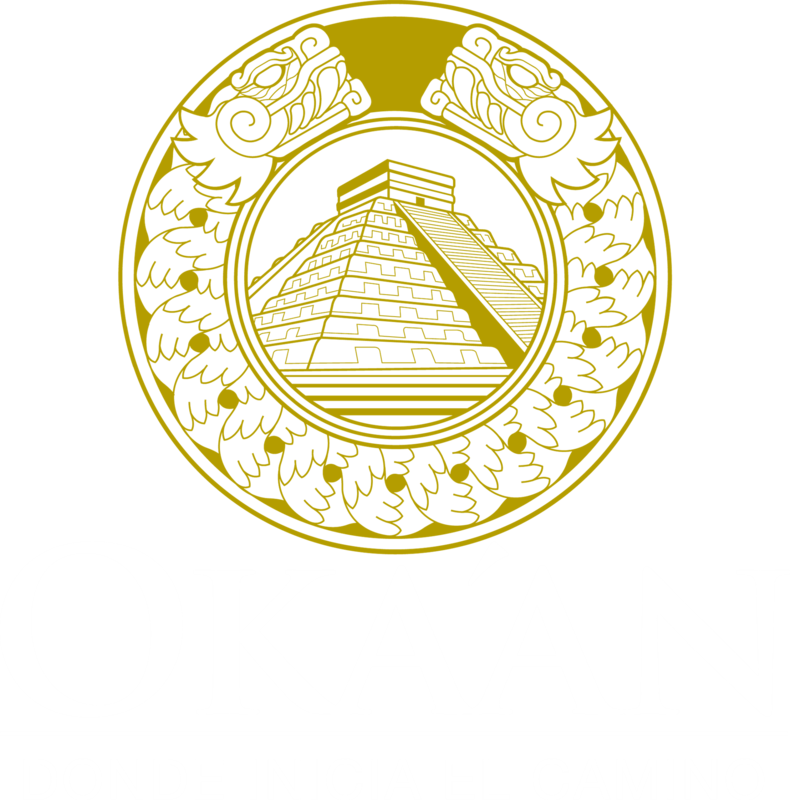 The SPA of Oka'an is a peaceful and relaxing celestial space, away from the hectic pace of modern life, where purification and reconnection are achieved naturally. Here you will feel your vital energy flowing again. Alpha 2010 Capsule: Lay back and relax while our high-tech system offers relaxation therapies, meditation, skin care, weight reduction and more, in a pod with music therapy, aromatherapy, sauna-like heat and vibrating massage. BODY CLEANSER: Sit back and enjoy an ionic detoxification through the soles of the feet, freeing the body of toxins (lymphatic drainage). Excellent to eradicate free radicals and provide comfort. INDIBA: Keep your performance to the max with this deep hyperthermia therapy produced by electrodes that stimulate blood and lymphatic circulation thereby improving nutritional intake and body oxygenation. Its use is for medical and aesthetic ability of regenerative cell activation. Ozone: Increase cell regeneration and purify your body with this specialized therapy, which involves the application of ozone in the body thereby stimulating the activity bioenergetics. Used successfully for arthritis, chronic fatigue, intestinal disorders, hepatitis, arthritis, vascular encephalic problems and skin damage among others. Colon Hydrotherapy: Enjoy a deep detoxification with this therapy totally hygienic, odorless and painless, which is filtered water washing with pressure and temperature regulated in the large intestine. Effects: decreased abdominal circumference, better absorption of nutrients, reducing acne and many more benefits. MSAS: Discover our high-tech system bioenergetics evaluation, based on the acupuncture meridians and toes, identifying if any organ of the body is out of balance and the best way to help the body to be in harmony and wellbeing. Implant placenta: Feel and look younger from this therapy which involves placing subdermal placental cells to help regulate all body functions. Effects: cell rejuvenation, increased energy, wellness and cell regeneration, among others.